3 Video Tutorials and 1 production booklet to help teach and inspire producers to reach their true potential. 8 inspiring songstarter construction kits that will give you everything you need to get your best ideas, quickly. 59 Sylenth presets. 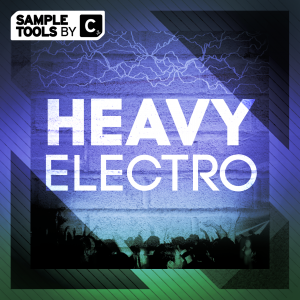 If you’re wanting synth sounds to both inspire and push your next production then then these are the presets for you. 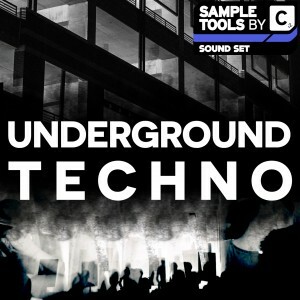 116 ultra flexible MIDI files to give you more control over your sounds. 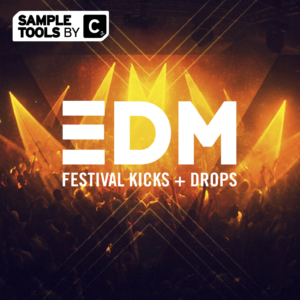 40 cutting edge FX & Fills to give your productions that extra bit of character needed to compete with the top artists in the EDM scene. 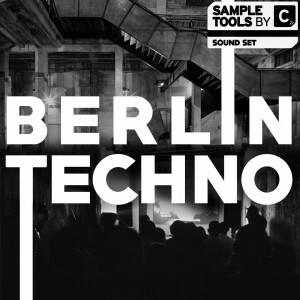 31 Perc Synth Shots and 80 hands in the air synth loops and hooks. 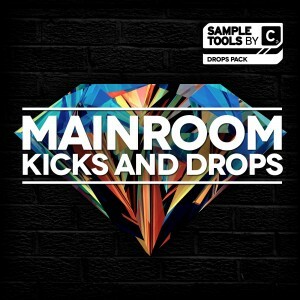 100 throbbing bass line loops that are ready for you to throw straight into your next release. 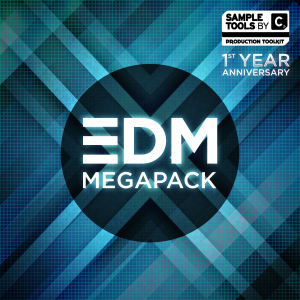 25 hard hitting drum loops with different stem variants to allow flexibility in your beats. 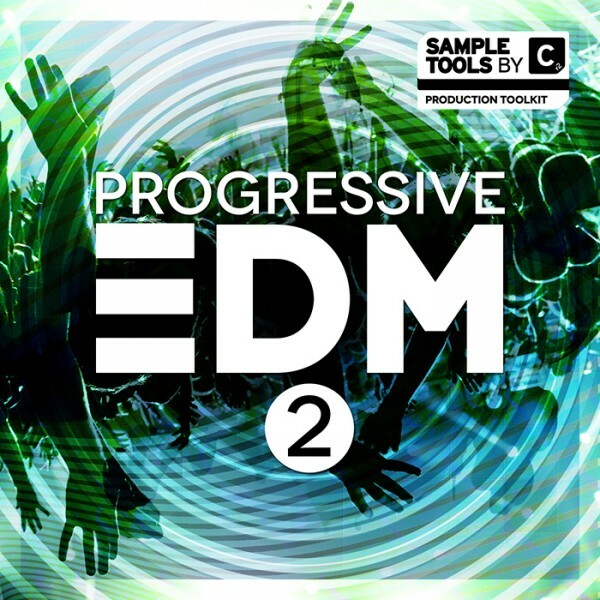 130 high quality, punchy drum hits consisting of kicks, claps, hats, percussion and snares ready to be thrown straight into project. 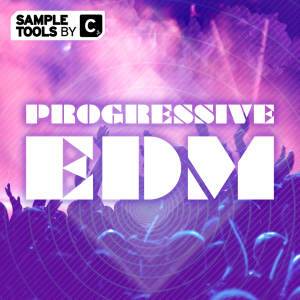 From the producer that bought you Progressive EDM, this pack is packed with the most hard hitting yet uplifting Progressive EDM sounds carefully picked to give you the tools to rock any dancefloor! Along with the amazing loops and one-shots, we’ve included 8 songstarter construction kits – 45 second ideas bounced out into stems to enable you to get ideas flowing quickly and easily, along with over 59 presets for Sylenth. We are always dedicated to helping you develop as producers so we’ve include 2 Logic Pro X and Ableton Live templates and 3 Prod-Cast video tutorials covering stereo clap techniques, gain staging and synth pluck sounds. As usual our packs also contain a video with music production productivity guru Mike Monday and another video which is the ultimate guide to pitching your music to labels and industry professionals from the Music Marketing Academy’s Budi Voogt.